For over 35 years, Cheyne’s Plumbing and Heating Ltd. in North Battleford, Saskatchewan has aimed to provide an unmatched service not only in our community, but in our industry. We specialize in the design and installation of mechanical heating systems both residentially and commercially”. With over 40 years experience we can help you make an informed decision on product choice and help with the design. 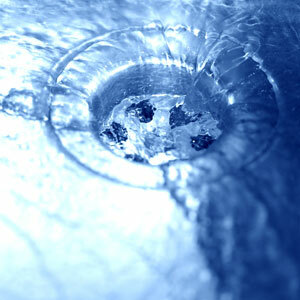 We are available 24 hours a day and seven days a week for all of your emergency plumbing and heating needs. 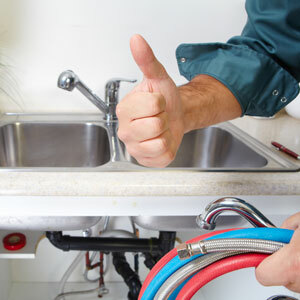 We provide plumbing and heating services to residential and commercial customers. We deal with problems to make sure our customers are satisfied. We offer warrantees on all of our products and offer in-house financing. We are experienced so our customers receive the best service possible. Call us for all your plumbing and heating needs.